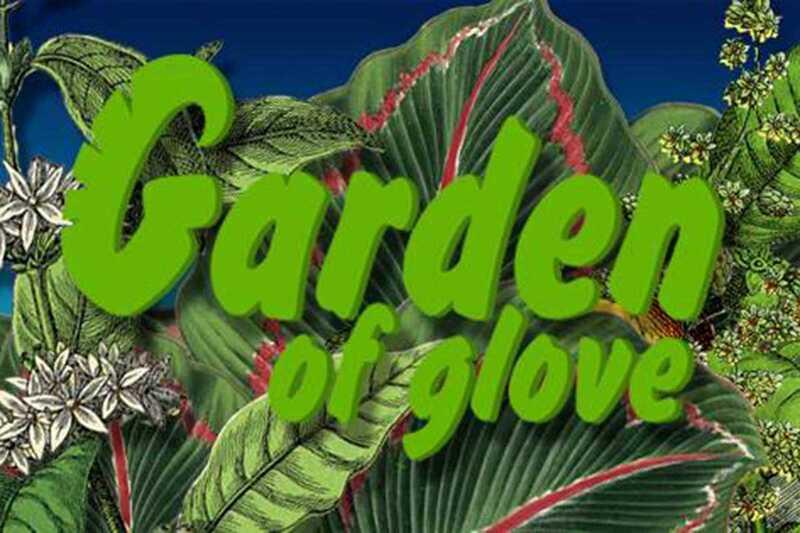 Glove Party celebrates two years with the Garden of Glove at a secret location surrounded by nature (listed below). All the signature Glove DJs will be there to share their own particular expression of Glove: Sonickgroove, Tupinamba, Yann Eras, Josep, Raver Jewish and Black & Deckard. The €15 entry includes bus fare, and the drinks are not expensive: €3 beers and €7 long drinks (cash only).